Yes It is Possible With The Use of HTML 5 . As We Know For Executing The HTML File's We Need Only Browser's Which is Inbuilt Feature If Any OS . 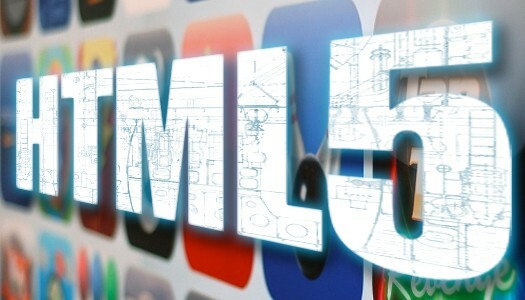 in HTML 5 a Video Tag is Introduced Named as <video> . Using This Tag We Can Play Video's in our Web Browser . Step 1 : Make One .html File With AnyName And Write Following Code . Here Your Source May Be Diffrent from me so Change it According to Your VideoFile Path . We Can also Resize the Video in Browser using <Hieght> & <Width> Tag . Here We Can See The Video is Palying in Our Browser Without Using Any Video Palying Software . It is UseFul When we dont have any VideoPalyer And Want To Play video . So Currently Video Tag Support MP4 , WebM , Ogg . And This Tag Mostly Works in All Browser , but GOOGLE CHROME is Best For This .